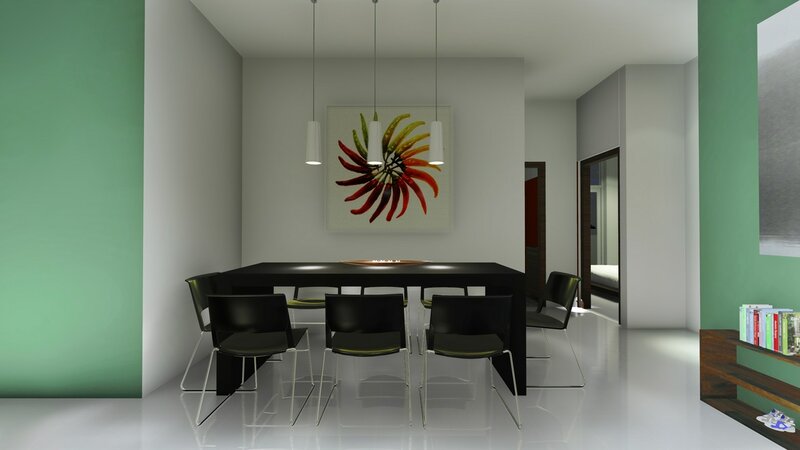 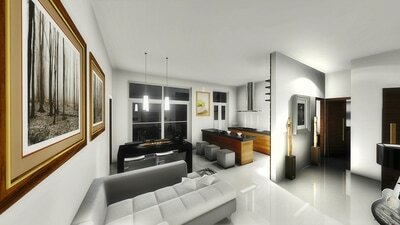 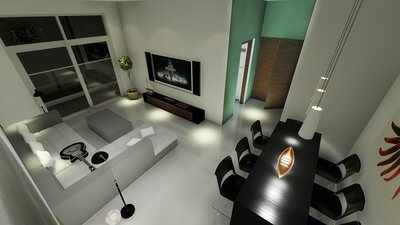 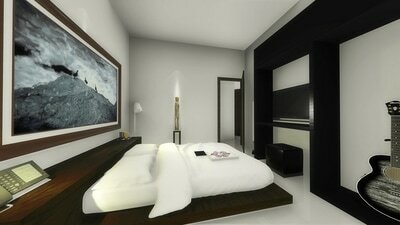 Discerning buyers, seeking privacy, luxury, space and uncompromising style. All of these elements have been combined and now the rare opportunity has emerged to secure this stunning property in one of the SriLanka’s most coveted suburb Dehiwala. 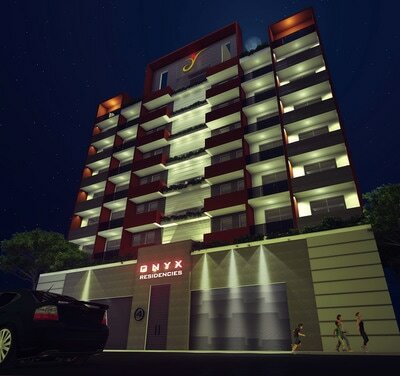 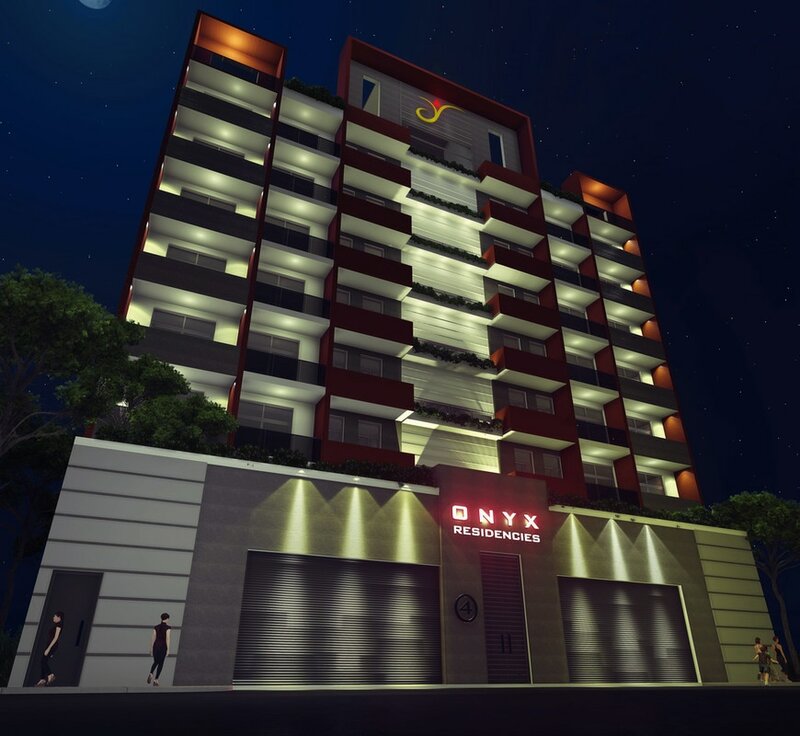 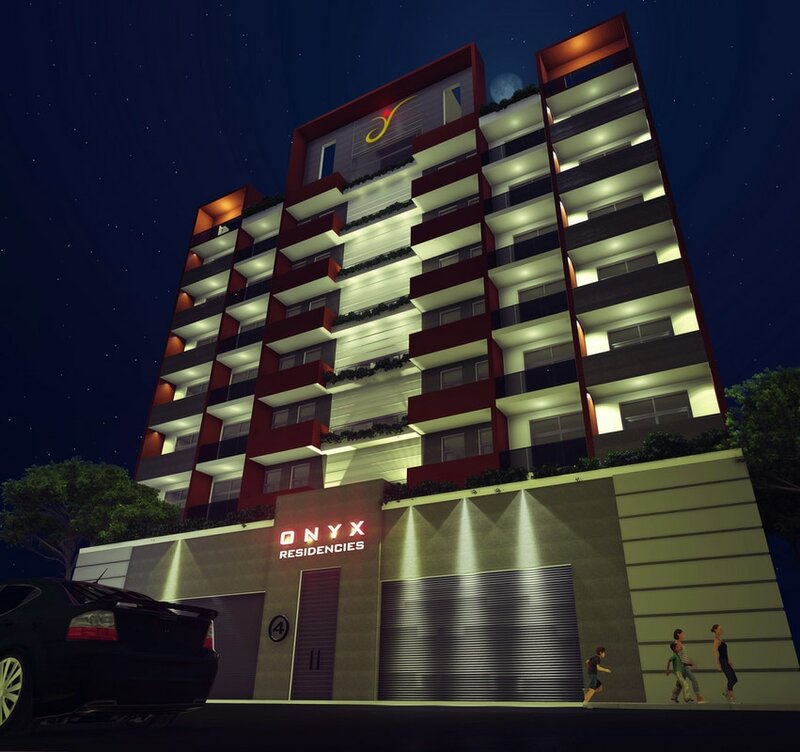 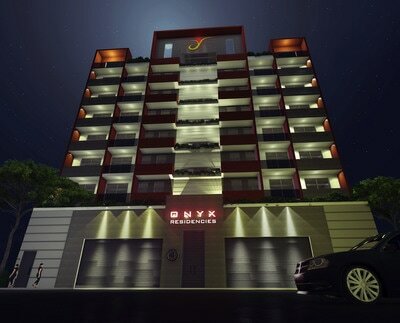 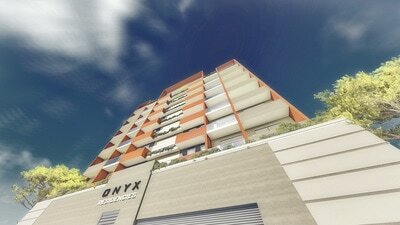 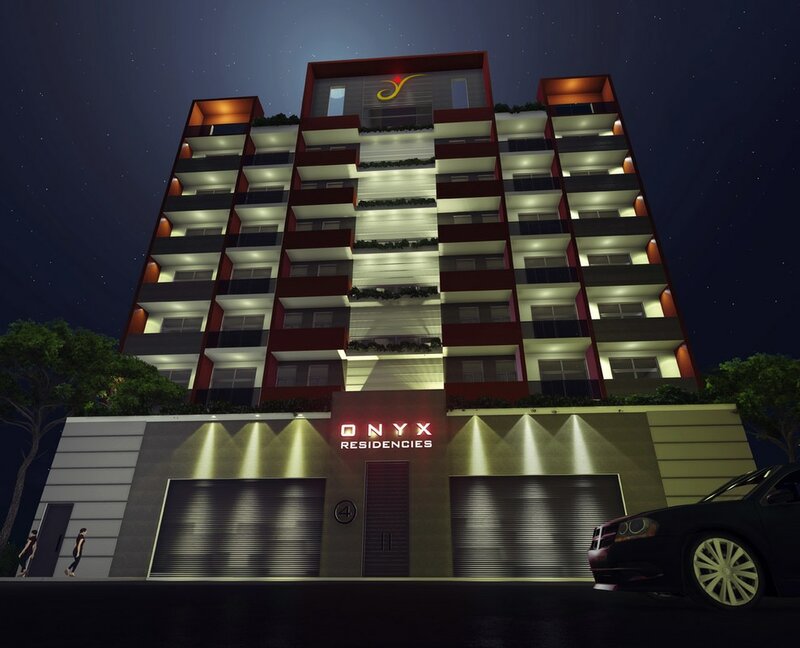 Onyx residencies an exclusive residential building with a collection of 18 boutique apartments, ascertaining a private, and secure environment. 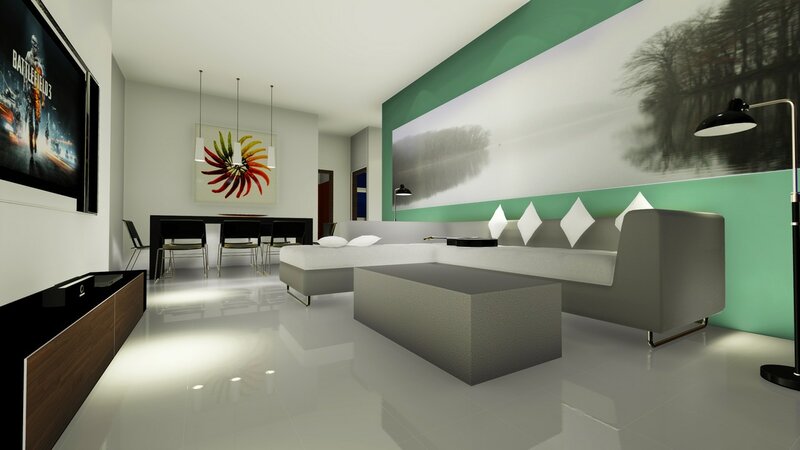 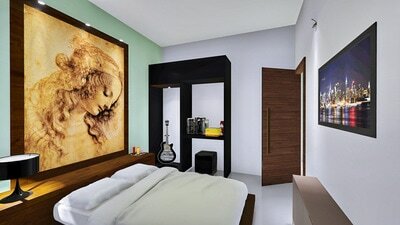 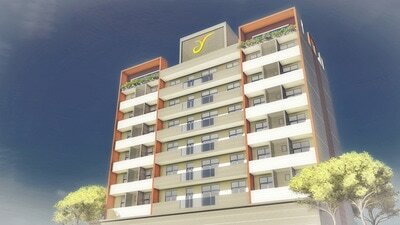 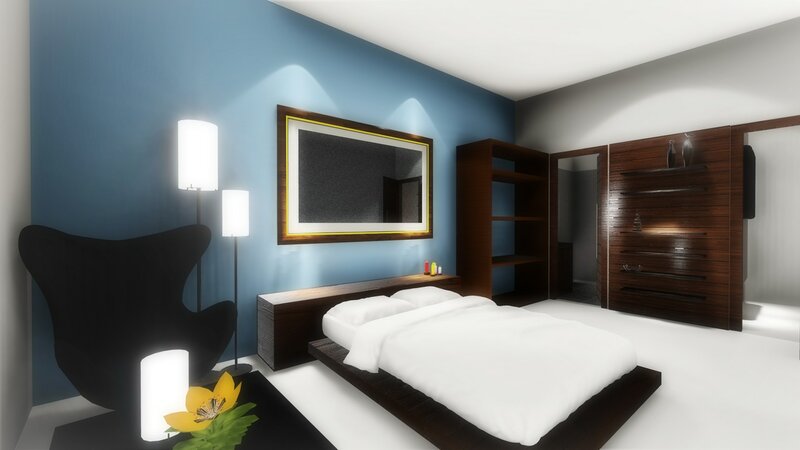 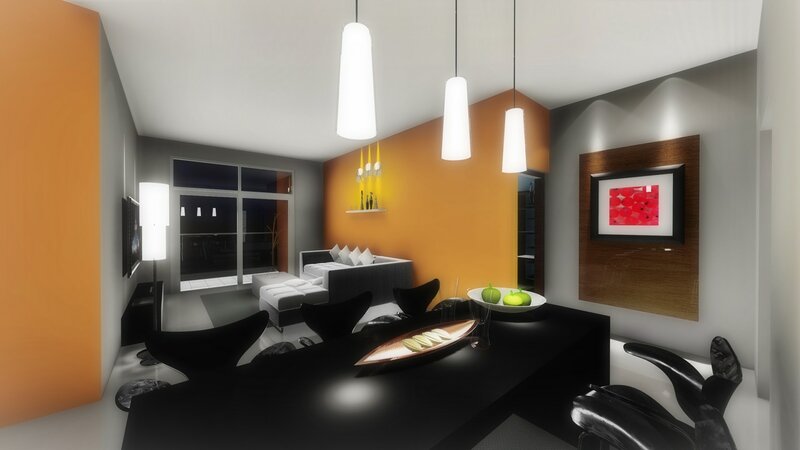 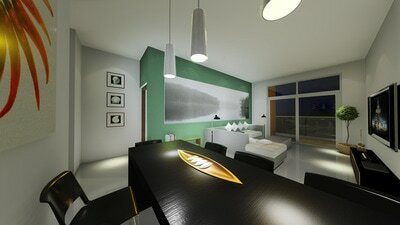 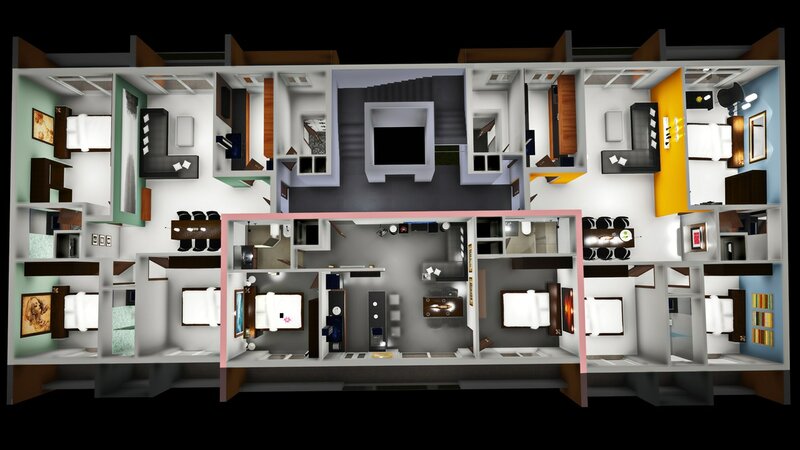 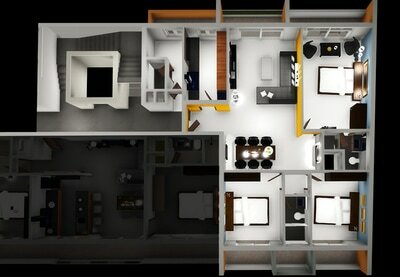 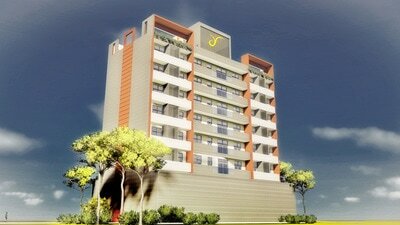 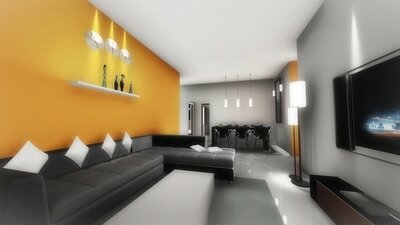 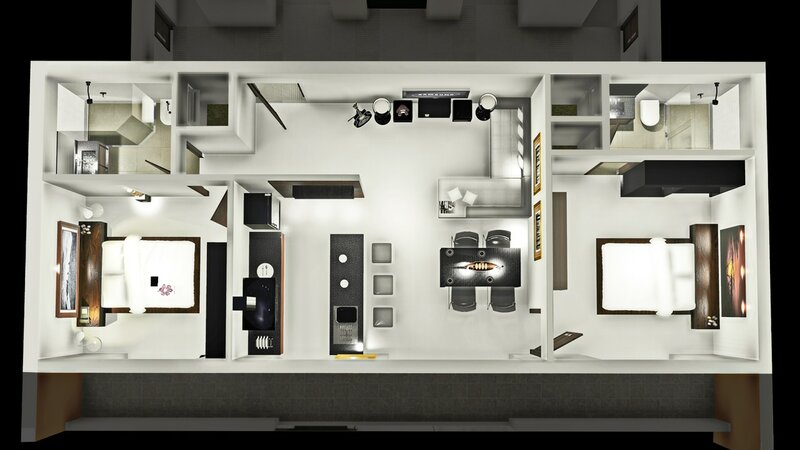 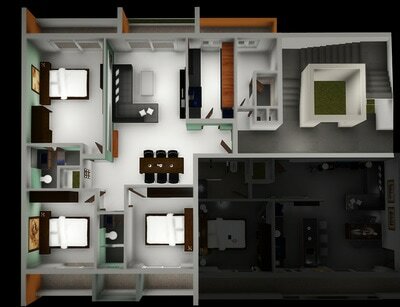 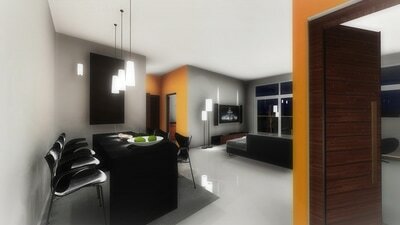 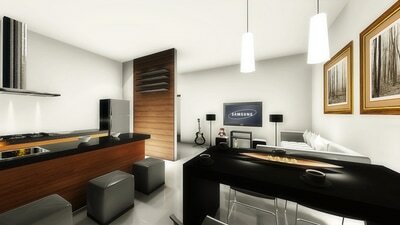 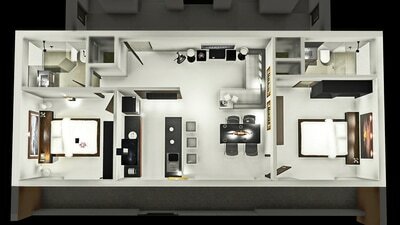 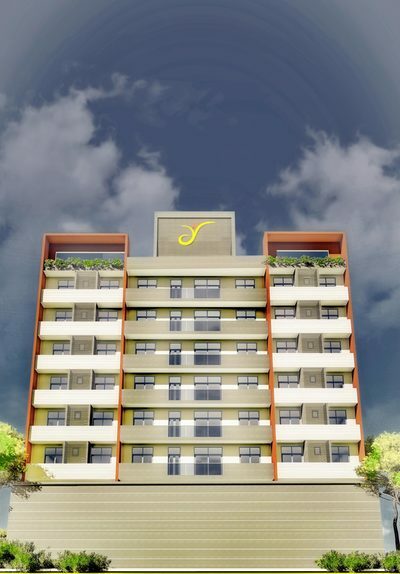 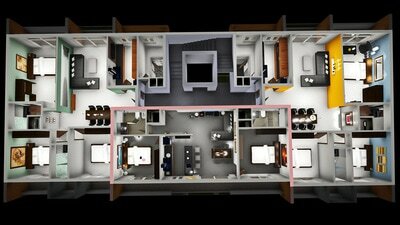 The innovative floor plan offers spacious three bedrooms and two bedroom apartments.